The hotel I had checked in provided me with a few brochures to decide which of the local sights to check out. There were several and I was at a loss to decide which one to check out first. After a well spent two hours of dilemmas and weighing the pros and cons, I realized that this was not an insurance investment run that I had to analyze. I could pick any one and it would be fine to check out. 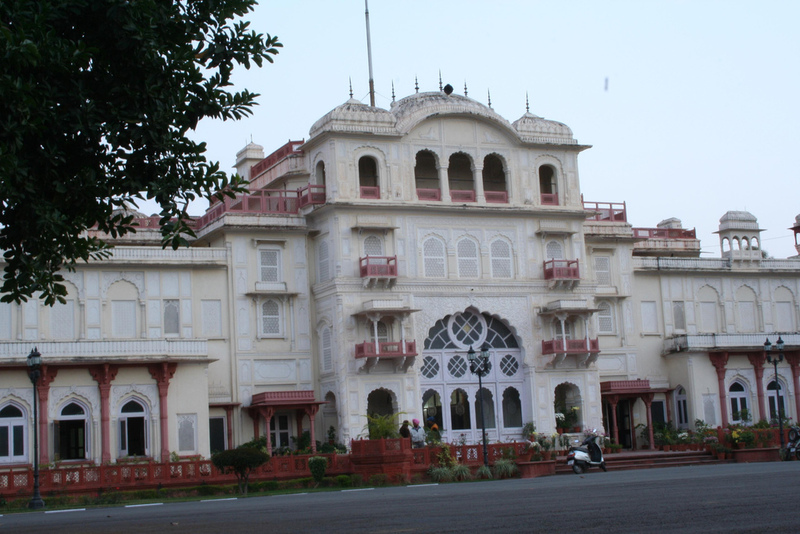 The answer finally arrived and the first destination on my sightseeing charter was Moti Bagh Palace in Patiala. It sounded quite promising and neither was it too far away from the hotel. I had woken up quite late that morning, as I do not get to sleep so often between my incredibly stressful work schedules and hang out with family. 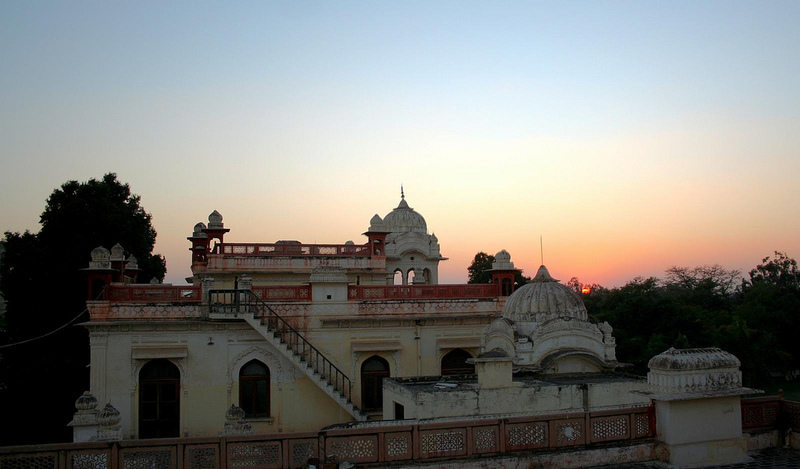 The palace was open to tourists from ten in the morning and proved to be an exciting venture. 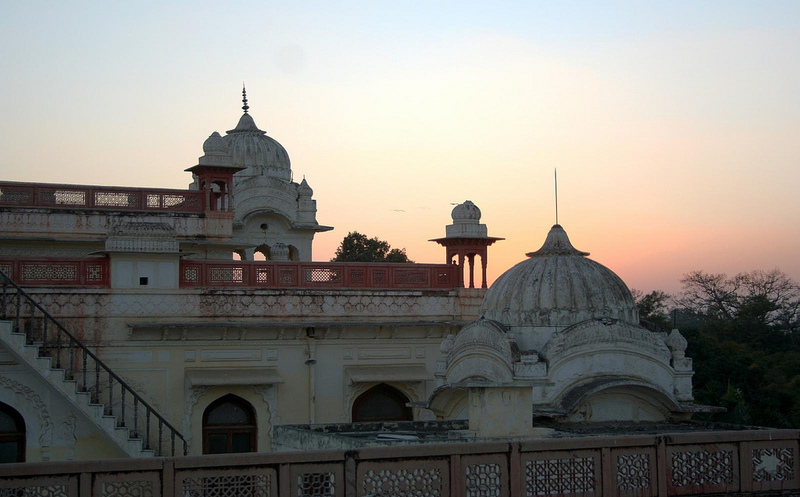 The palace was the royal residence of the maharajah in the early forties and was donated to the government after independence to be converted into a museum and taxidermy gallery. It became open to tourists officially in the early sixties after all required artifacts were gathered. I took a few photographs of the exterior before entering and got a few good shots. The sun was behind me as the huge edifice faces east and the sun hadn’t quite climbed to the top yet. The interior was slowly falling to pieces, yet seemed incredibly sturdy. It was the poster image for an old and sturdy building. I don’t know much about architecture myself, but I was sure that the arches and the slightly domed ceiling of the Moti Bagh Palace in Patiala would be the fascination of several architecture and cultural enthusiasts. The museum wing had several paintings and portraits of the kings of old and manuscripts with fascinating calligraphy. There were original armors and weaponry displayed in the northern side of the museum wing. I found out to my regret that the taxidermy gallery was under renovation until February and I could not make it there. This entry was posted in Arts, Attraction, Travel and tagged moti bagh palace in patiala. Bookmark the permalink.